exterior lighting design and product supply. props such as veils and zils. to bring out the essential elements of who they are. NEW styles arrive every week! it from the basics to the corset! find it here at Temptress. THE COOLEST PRINTER IN P.B. cuisine guarantee a memorable dining experience. Make a reservation on-line or call (619) 232-8844.
highly dedicated and experienced staff to service all your needs. Diego, Riverside and Orange Counties. and affordable lease payments that will fit comfortably into your budget. working order for years to come. Call 858-668-0809 or visit www.BCCopy.com. 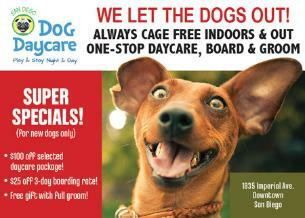 pet safe, comfortable, healthy and happy. your pet for better pet health, etc., etc., etc. 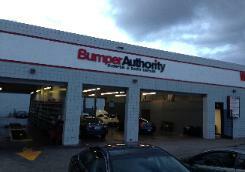 our skilled technicians return your bumper to new!